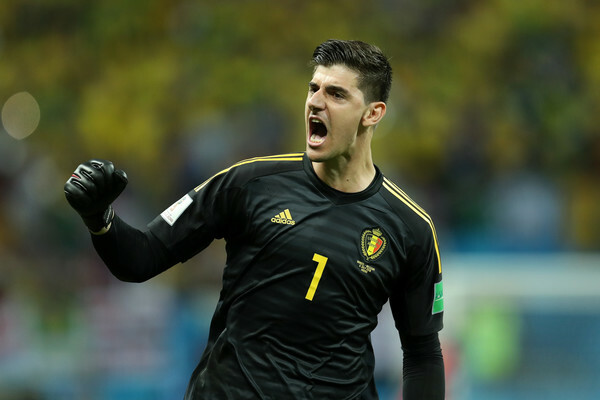 Chelsea are set to lose their goalkeeper Thibaut Courtois as the Belgium shot-stopper has reportedly gone AWOL after he failed to report to training on Monday. The daily telegraph are reporting that Courtois has taken it upon himself to force a move to Madrid, he was meant to resume at Cobham training ground along with Cahill, Eden Hazard, N’Golo Kante, Michy Batshuayi and Olivier Giroud in a 4pm training session but, the 26-year old failed to show up. Courtois has just one year left on his Chelsea contract and has refused to negotiate a deal with the Stamford Bridge side. It is looking more likely that the Blues will have to accept Real Madrid's £35million offer for Courtois. Spanish news outlet Marca are also reporting that a resolution is close as Courtois ask Chelsea new coach Maurizio Sarri to allow him sign for the Spanish giants. One of the reasons stated for this was that Courtois is keen to live with his family who are based in Madrid. Chelsea have lined up Jack Butland as a possible replacement if Courtois leaves for Real Madrid, according to sky sports.